Quirky and fun! 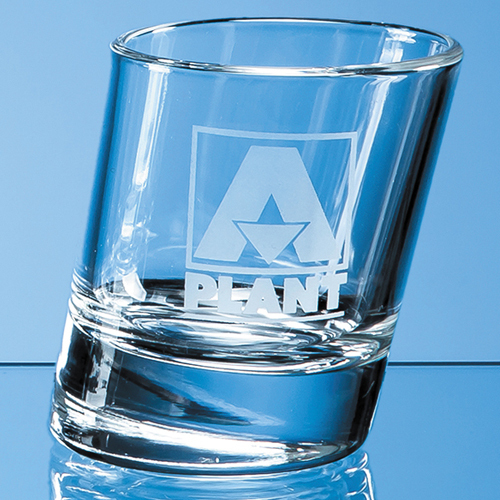 This 50ml 'tot' glass will take a shot of your favourite tipple, and the only liquid that you will lose is what you sip - as the base and the rim are perfectly level. An ideal corporate gift or giveaway or even as a special gift for someone who enjoys a drop or two! There is plenty of space to engrave a logo, message or inscription of your choice. It can be purchased in multiples as you require and can be packaged in a beautiful presentation box if required.